FRANKSTON Life Community are teaming with council to help collect Christmas gifts for visitors to Frankston Life Community lunch. Unwrapped gifts can be left under the Christmas tree for donation at Frankston Library. A crowd of nearly 600 people are expected to attend the lunch at the Arts Centre on Christmas Day. A team of nearly 150 volunteers will be on hand to help out. “For many in our community, Christmas isn’t a happy time. 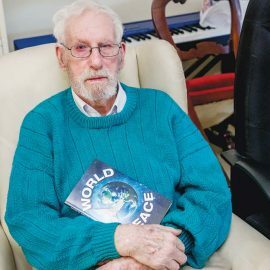 The joy of giving, the joy of receiving, and especially the joy of sharing is what being part of a community is all about,” he said. 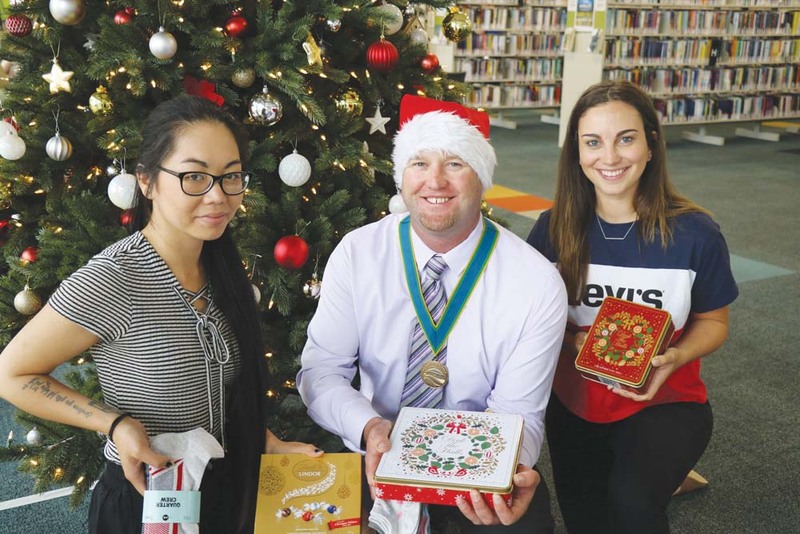 “Just by placing an unwrapped gift under the tree at Frankston Library, you could transform a potentially gift-free Christmas experience into a memorable moment for someone at the Frankston Life Community Christmas Lunch. Adults and the elderly can often be forgotten as being in need of that special Christmas cheer that comes around only once a year. “I encourage everyone to consider adding a little something extra to your shopping list so that your generous contribution can go straight to supporting our local community. Gifts of no more than $20 can placed under the tree until 21 December.